My experience with M2tech products are from the audio shows, where their larger builds always look elegant in style and there is a feeling the brand always design gears in pico size, which actually fits the local lifestyle here in Asia. 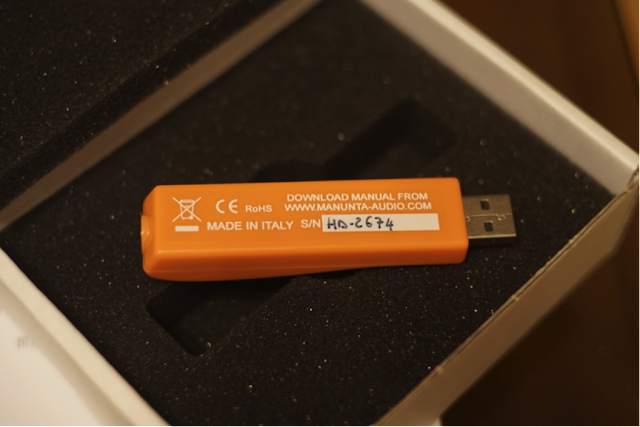 Located in Pisa, Italy - it makes me curious what their other products do, and that's why I messaged our admin expatinjapan and had him loan me the formerly reviewed HiFace Dac- a DAC that packs in high specs in a very compact housing. 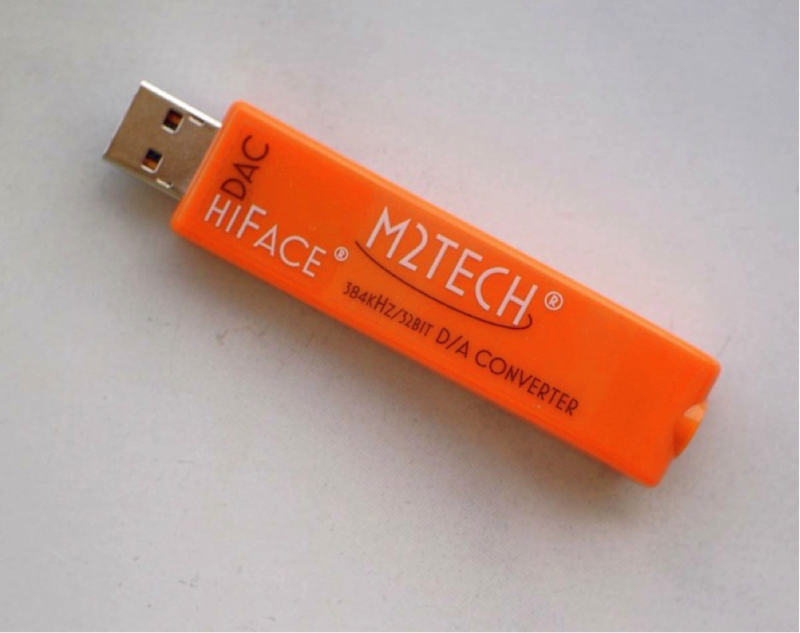 The first glance at the HiFace DAC: is it..... the same as the Head pie color scheme? Yes it is! The refreshing orange color definitely adds some marks to our impression ratings. The casing, as you can see, is quite a bit longer than any thumb drive you have seen. However the overall weight is very light and it isn't fragile at all. According to some online info the DAC is packed with dual clocks and a PCM5102 chipset from Burrbrown which supports 32/384 decoding, definitely not an outdated spec till now. 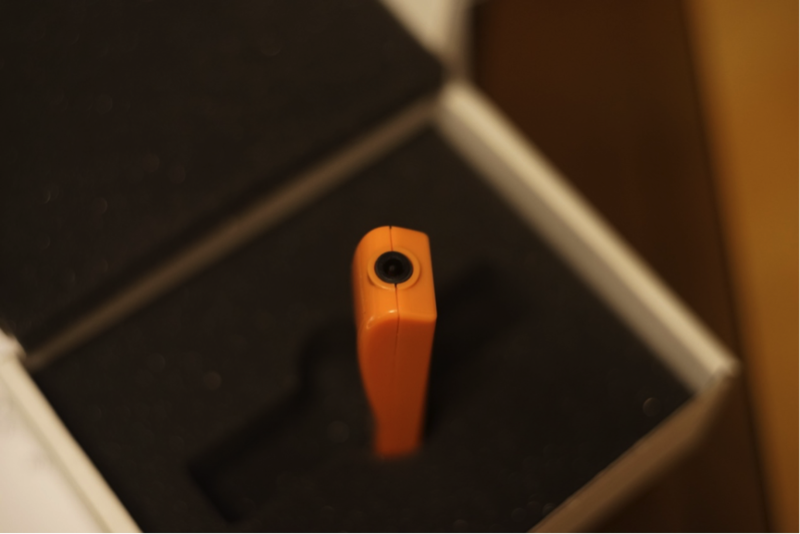 The packaging is very simple, the unit fits in a small paper box and additional info can be found on web. A driver is required for hi-res replay on PC and i have it pre installed, it could be easily found on the official site and allows tweaks on buffer size, for Macs it requires no driver, simply plug and play. If you are new to such controls, smaller buffer size is always preferable and you have to adjust it till you hear no distortion. My sound impressions are based on my Macbook pro and desktop PC. treble is controlled and the bass is dynamic and not shy, the output is strong and you could feel the power. There is little hiss on both my systems and if you bring it out to work and pair with small cans/ IEMs that are not too sensitive, the noise level should be forgiven. Driving power is definitely higher than expected from a USB powered device however the highs seems a bit harsh to me on the Ocharaku, it sounds better on my old GR07 with a more neutral presentation and more treble control. I have been switching between tracks and the unit does sound better on higher resolution recordings, some 32bit well mastered samples sound very airy and dynamic and there are no glitches playing back. Moving on to headphone test, I have the JVC mx10 to test. The output seems to feed the headphone pretty well, it would definitely be better to have a higher driving power but the dac plus a small amp could be the solution. Sound is clean and bass quantity is acceptable but there is a little bit too much treble for me, perhaps bassy headphones or smaller headphones will work better. 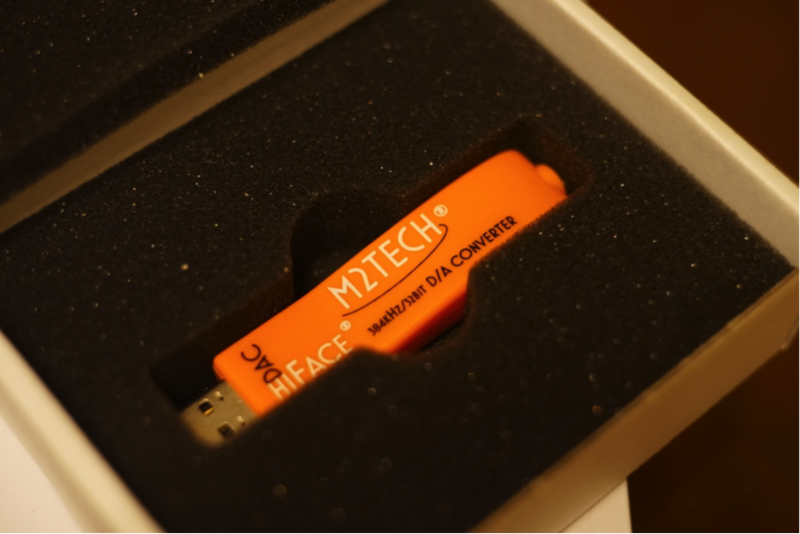 Overall the HiFace DAC is a fun device to use, it packs in quite a bit of power and would be able to handle high resolution files. The mobility is good and the device with high output is usable at home where you could simply plug it into your home system and link up hifi/small speakers. The HiFace DAC is currently available for (roughly $200 - $250 USD) and you should try it out shall you be looking for the missing link between your laptops and earphones on the go!